ENERGY STAR Qualified LowE glass reduces damaging UV rays. Lifetime accidental glass breakage coverage. 26.8 Cu. Ft., Adjustable Interior Storage, PureSource Ultra. II Water Filtration, Multi Level LED Lighting, Store-More Bins, and Effortless Glide Crisper Drawers. 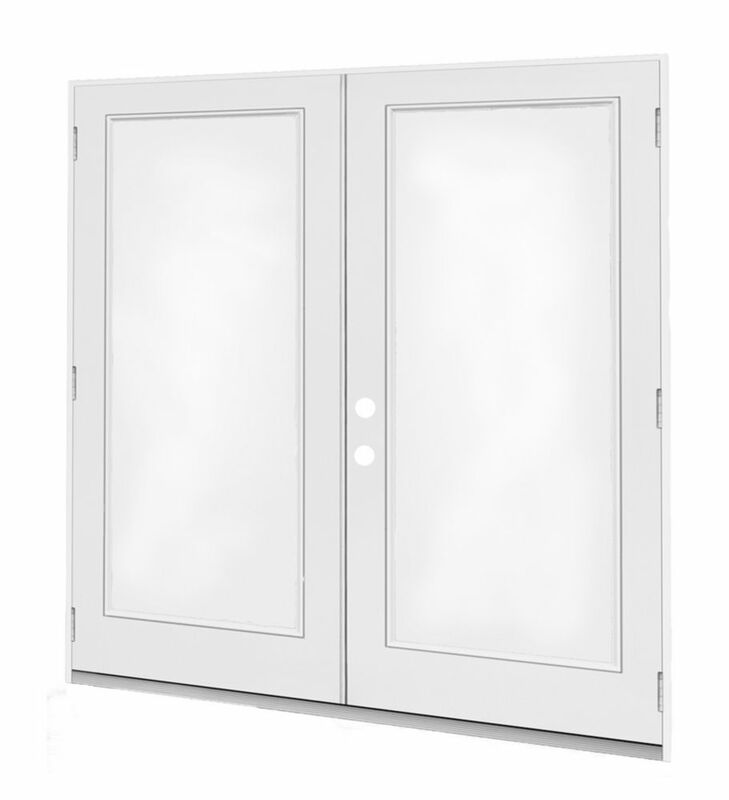 6 ft. French Door RH Outswing with 1 Lite door glass The essential link between your indoor and outdoor living spaces, patio doors are the primary access points used by guests and inhabitants of the home to reach their decks, balconies, porches, and backyards.